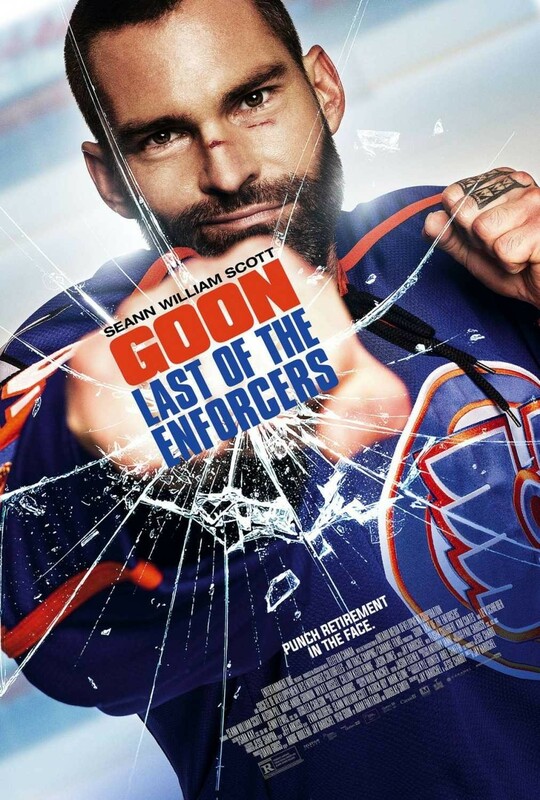 Goon: Last of the Enforcers - Available as a download or stream? The sequel to the 2011 sports comedy "Goon" is going to be released on September 1st, 2017, and marks the directorial debut of Canadian actor Jay Baruchel (who has directed episodes of 'Trailer Park Boys'). Seann William Scott, Liev Schreiber, and Alison Pill will all reprise their roles from the first film.